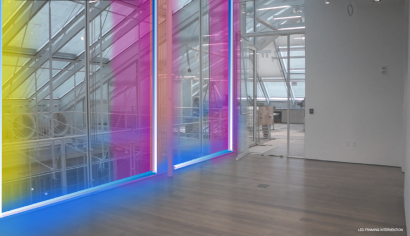 The Lightbox Gallery project was made possible through the collaboration with metaLAB (at) Harvard, the Digital Problem Solving Initiative (DPSI), and the Sackler Gallery staff members of the Harvard Art Museums. 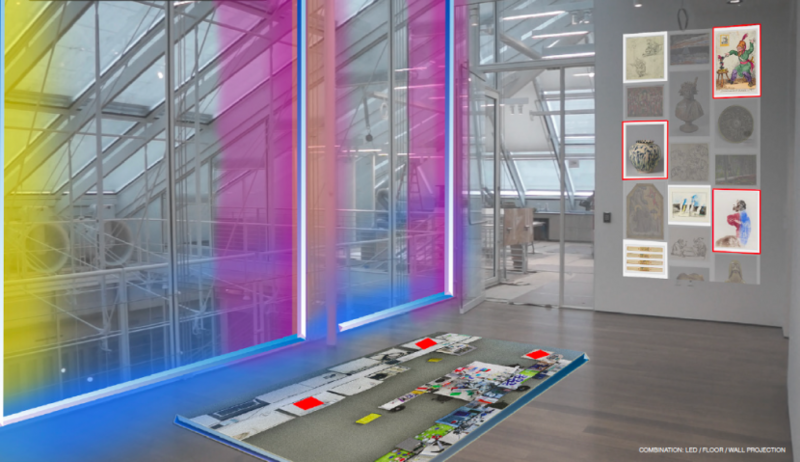 The conceptual design and development of the above visualizations and ideation of the project by Wendy W Fok, was made apart from WE-DESIGNS, within the context of a larger the Digital Problem Solving Initiative (DPSI) with metaLAB (at) Harvard, with team members Dan Kois, Chris Molinski, Sarah Newman, Jeff Steward, and Matthew Battles. 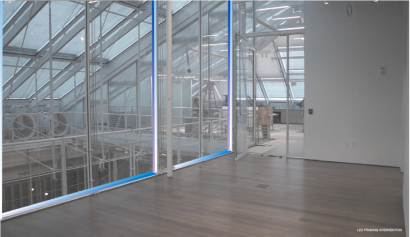 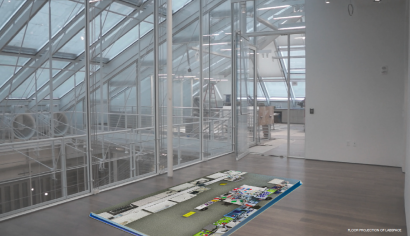 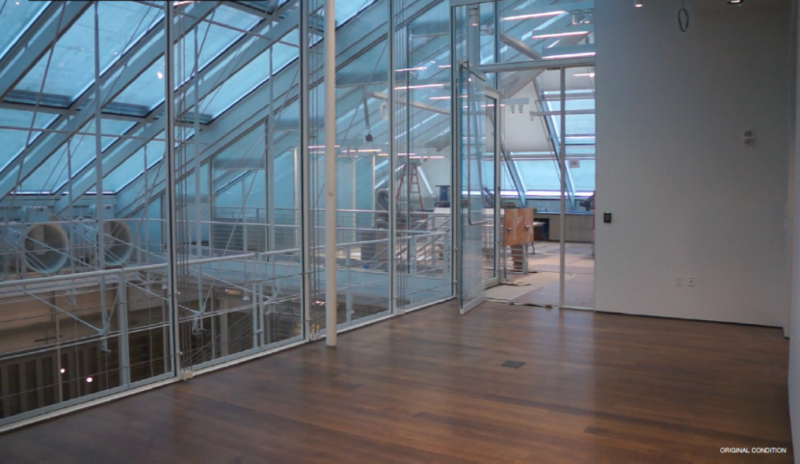 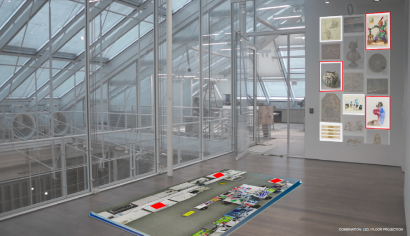 The final production and built conception of the Lightbox Gallery was executed by the Renzo Piano Built Workshop Team and the Harvard Art Museum.